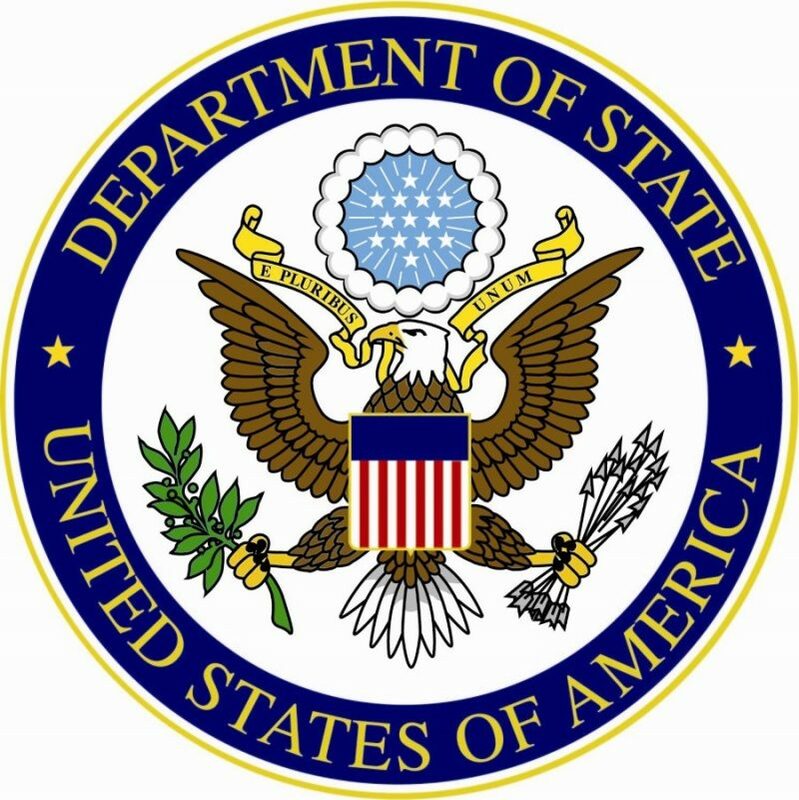 Following on from the hack of the US Postal Service last week and the attack on the National Oceanic and Atmospheric Administration (NOAA), comes this week’s news of a possible attack on the US State Department. No classified information was breached in this case; it is unclear at this point whether unclassified information was stolen or otherwise compromised. The shutdown of the email system only affected unclassified information, and was done in order for technicians to upgrade the security of the system. The shutdown was part of a planned outage that began last Friday; several areas of weakness had been identified on the departments’ unclassified email system. According to various sources, no military systems or classified systems were affected. This news comes after an attack on the US Postal Service potentially exposed the personal information of 800, 000 employees and approximately 3 million USPS customers. An earlier attack on the NOAA in October was also disclosed last week. The attack on the NOAA caused four of its websites to be shutdown. Feeds from satellites were also affected by the attacks. The NOAA breach was detected early and rectified quickly. At this stage, it is unknown how the attackers were able to gain access to the NOAA websites. The targeting of US government agencies is likely to have been done by highly organised groups; as yet, it is unclear who these groups might be and where they could be based. As ever, be aware that phishing emails are often a fruitful method for attacker to gain access to an organisation’s systems and hence launch attacks.